Get your sassy pants on and join us for an intimate evening of masterminding, connection and soulful conversation. 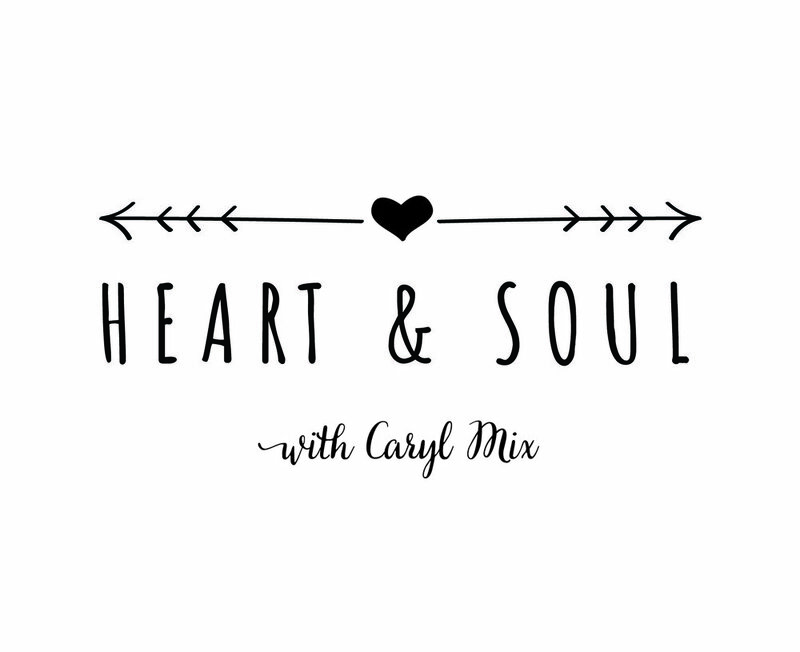 Heart and Soul is a unique dinner experience where girls-night out meets personal development, connection and soulful conversation. Each dinner has a different theme with easy to use tools and strategies to help you take care of YOU. You’re guaranteed to learn something new each and every time. Space is limited to keep this an intimate event. Reserve your seat today…we’ll save you a seat at the table. Sick of holding onto worry, guilt and stress all the time? Tired of feeling like you are stuck in relationships, work, negative situations or people that are just dragging you down? Have you ever thought, “This situation is killing me, I’ve just gotta let it go!” But I don’t even know where to begin. Letting go can feel like one of the hardest and scariest things for us to do, especially when you’re tired of holding on to something that is causing you pain, isn’t working for YOU and you’re unsure of what to do next. But Girl, how are you ever going to move forward if you’re not willing to let go of what is dragging you down? Good news-there is a better way and were going to find it together! Why you are hanging on so tight, what is keeping you stuck, and how to release and find your new norm, without crashing to the ground. How to identify and listen to the one critical voice that you have been ignoring, that is guiding and speaking to you louder than all the others. Learn easy strategies for finding your new path, embracing the uncertainty, and learn to trust yourself again.